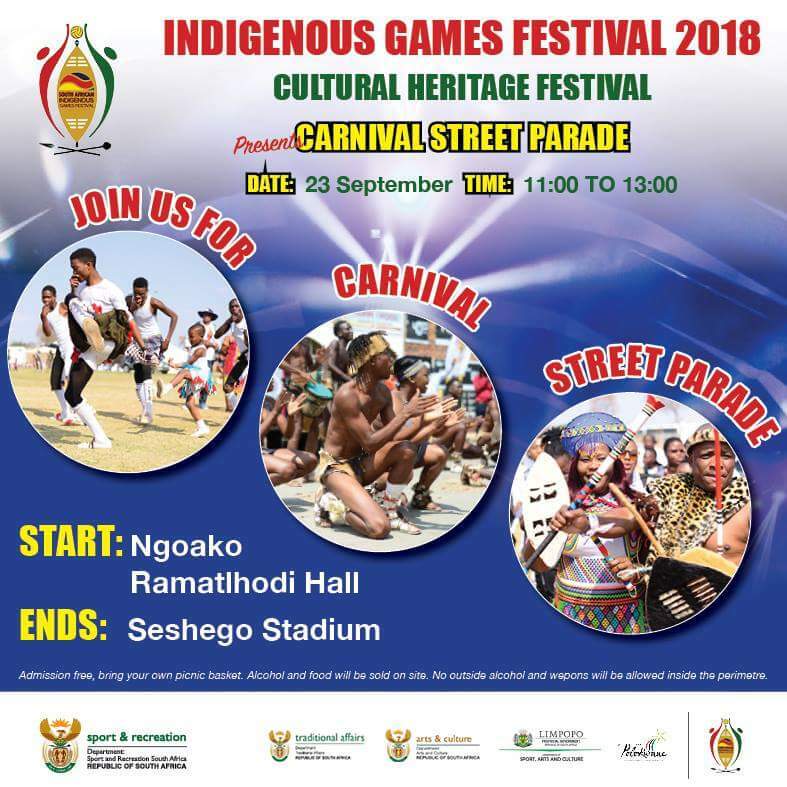 The Indigenous Games Festival will be held on September 23rd to 28th, 2018 at the Seshego stadium in Limpopo by SRSA (Sports and Recreation South Africa). This festival has been held every year since its inception in 2003 with the objective to preserve and enrich the South African traditional culture for future generations. 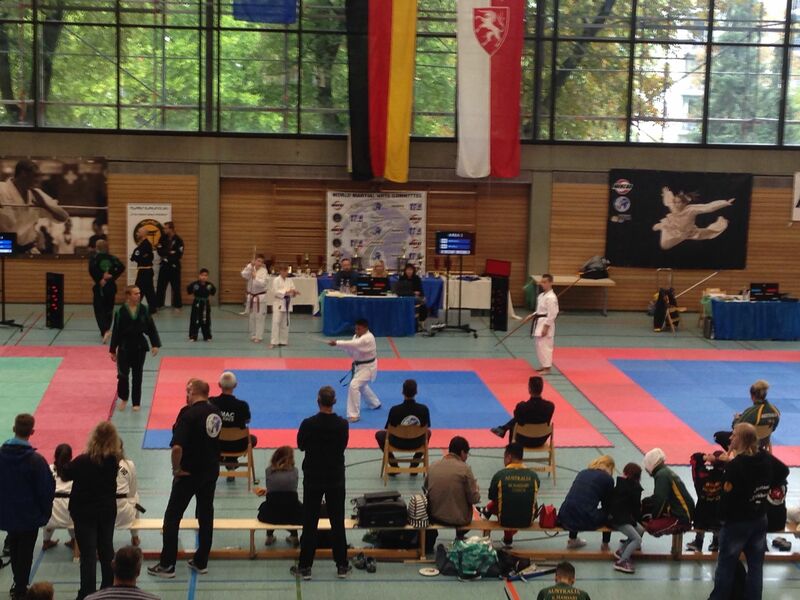 TAFISA was honoured to attend the 12th World Martial Arts Committee World Games which took place in Schwäbisch Gmünd from 29th August to 2nd September, 2018. The Games were the largest to date, with 1180 starts from 113 clubs representing 25 countries across 5 continents. It was a fantastic event with the smiles on the participant’s faces clear to see! 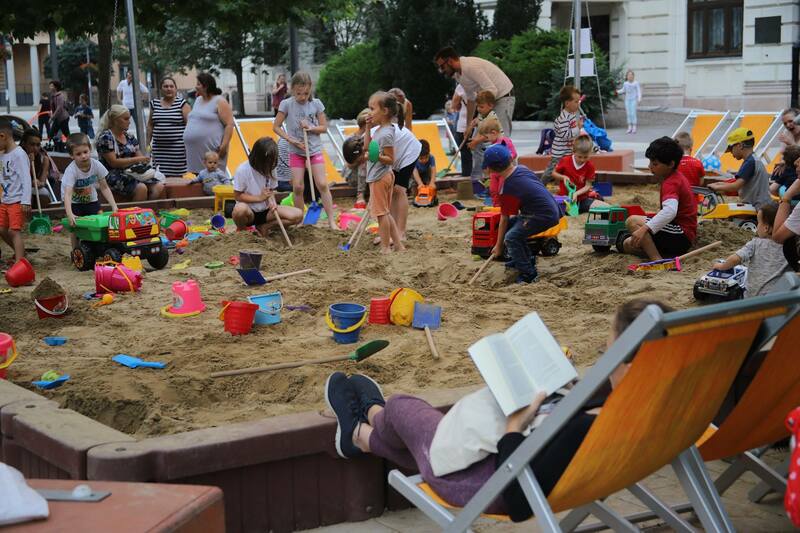 For the sixth year in a row, Budapest Capital 4th District Újpest Municipality, Hungary, successfully ran the Giant Sandbox Sports and Community Programmes to bring play and Sport for All to the city centre. Six places are in the final stages of becoming the world’s first Global Active Cities within the framework defined by the Active Well-Being Initiative (AWI), a joint effort from TAFISA and Evaleo. Twice as many have applied for the international label this year as predicted at the start of 2018. The prestigious Posthuis Theater of Heerenveen, Netherlands was quite full on Tuesday, August 7th as about 100 participants from all over Europe joined the 2nd TAFISA Europe Conference organised by the Knowledge Centre for Sport Netherlands. Since 1991, millions of participants have taken to the streets to share in TAFISA World Walking Day and to be active. 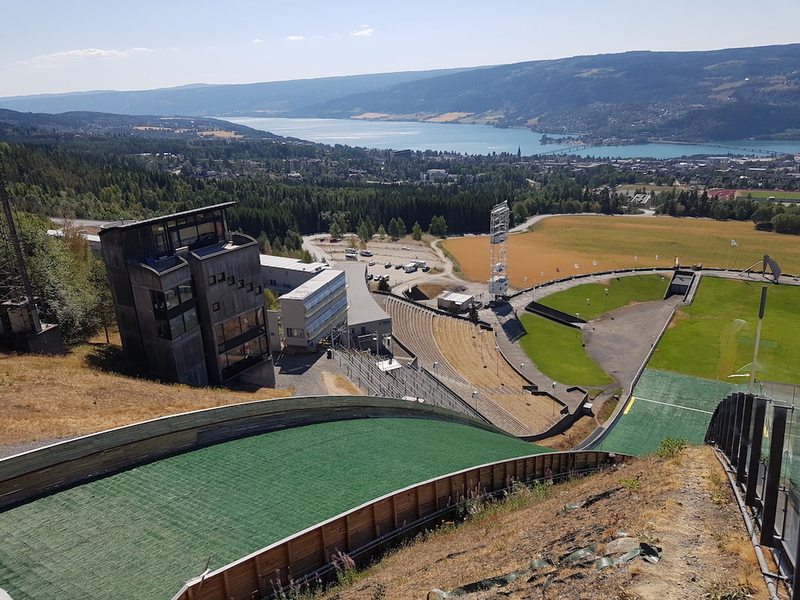 Take advantage of this fantastic opportunity to encourage your cities, communities and citizens to be active, integrate physical activity into the everyday lives, and enjoy the benefits that Sport for All and physical activity can bring. 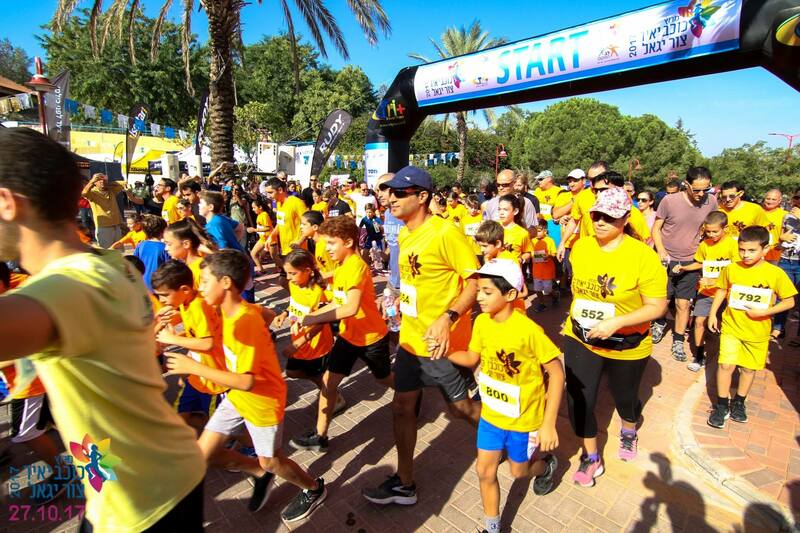 The 1st TAFISA European Sport for All Games started on August 3 in the region of Fryslan, Netherlands, and have invited hundreds of participants from all over Europe to introduce and present their country's traditional sports and games to thousands of spectators. TAFISA was honoured to attend the 19th International Society for the History of Physical Education and Sport (ISHPES) Congress in Münster from 18 to 21 July, 2018. 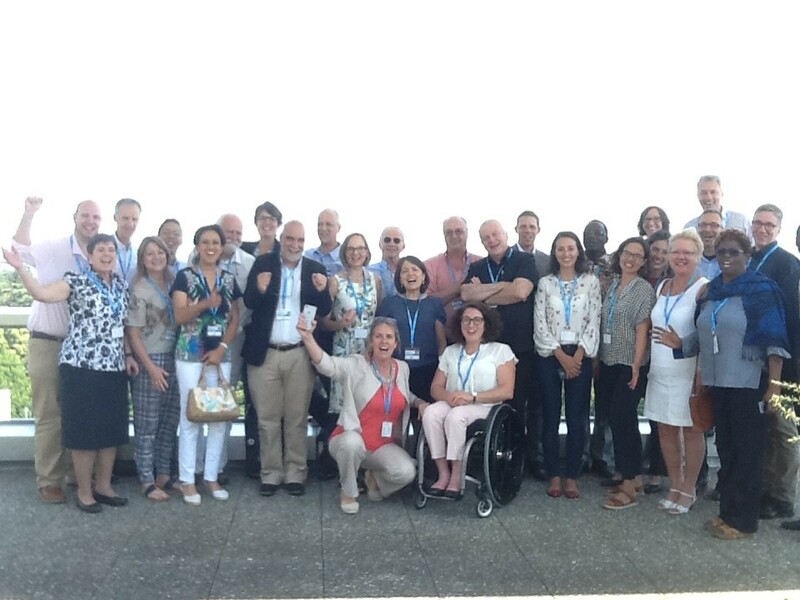 The theme of this congress was “Sport for All: History of a Vision Around the World” and TAFISA was invited to take part in the Opening Ceremony which offered a platform to introduce the organisation to Sport Scientists from around the world. The "Ecological Recommendations - How to organize a sports event in accordance with the principles of sustainable development" were just published as a part of the international Project "Sport for All and the Environment" (SforAE) co-financed by the Erasmus+ programme of the European Union. The guidelines were created in cooperation with project partners from the Czech Republic, Poland, Slovakia and Hungary.